Sources tell EWN Tshwane official Mapiti Matsena is back at work after being accused of corruption. 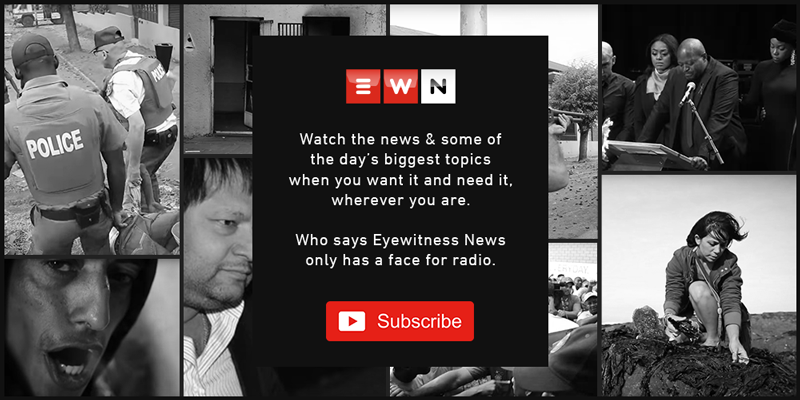 TSHWANE- Eyewitness News on Thursday learnt Mapiti Matsena, senior official in the Tshwane Speaker's office, returned to work several months following a special leave for alleged tender fraud. Sources said Matsena returned to work on Tuesday, but it appears the investigation was not complete. The Tshwane municipality's Nomasonto Ndlovu said the official returned to work because a substantial part of their investigation has been completed. She said the outcome of the probe will be made public soon. However, it appears Matsena was let off the hook. Tshwane Executive Mayor Kgosientso Ramokgopa suspended him in January following allegations related to a marketing tender worth R8 million. Sources said marketing company TKO Promotions was disqualified from the bidding process, but it is alleged Matsena intervened to ensure the company won the tender.